Unlimited option offered only at our Burlington location. Students have the option to attend any of the Basic, Staff, Sword or Sanda classes each week. Receive 10% discount on weapons. Effective 01/08/2018. We want our students to achieve their Wushu goals. An unlimited selection of classes allow students to tailor instruction to best fit their current goals. 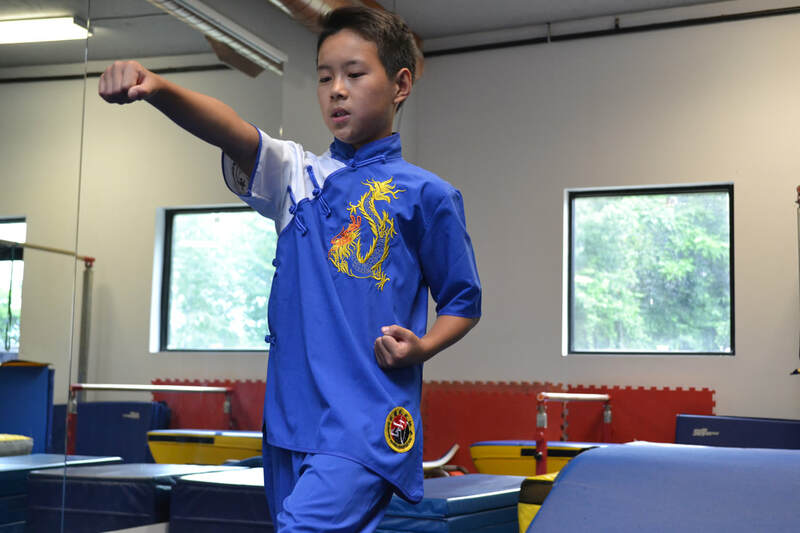 Under our guidance, we will help students craft concrete goals in Wushu. An unlimited option allows students and their families to expand on any goal without having to worry about additional fees and scheduling.